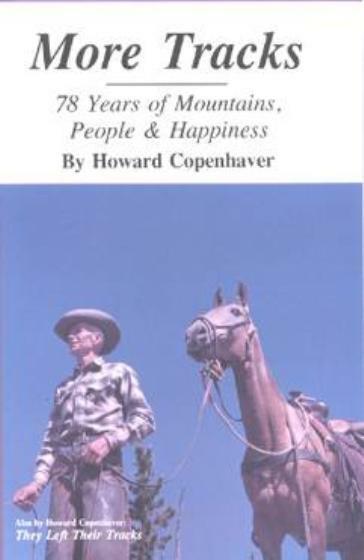 Storyteller Howard Copenhaver’s life spans a most interesting era from the last years of Montana’s pioneer and homesteading eras through the post-pioneer days when a rugged land helped shape, and sometimes was shaped by, equally rugged people like Howard, his family, friends, neighbors and acquaintances. 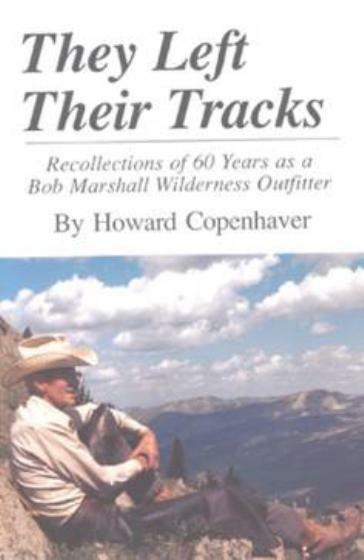 “More Tracks” is a collection of stories by one of the back country’s best storytellers about the people who shared with Howard his great adventure in the high places and wild Montana country. 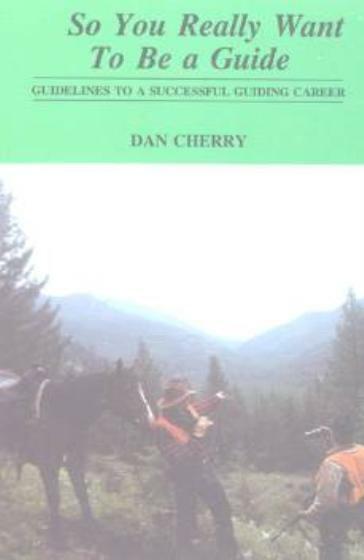 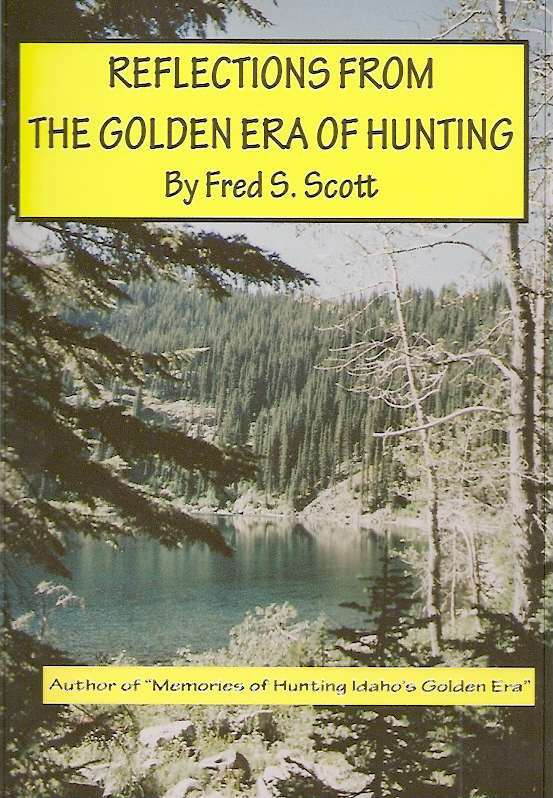 It is a fitting sequel to Howard’s first book as he shares more stories from his life in the Ovando area and in the vast wilderness around it that until now he had only told around the campfire, Howard Copenhaver truly is one of our great contemporary storytellers and this book only adds glitter to his already substantive reputation. 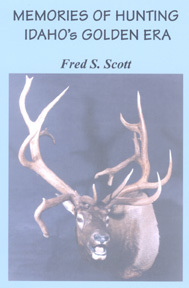 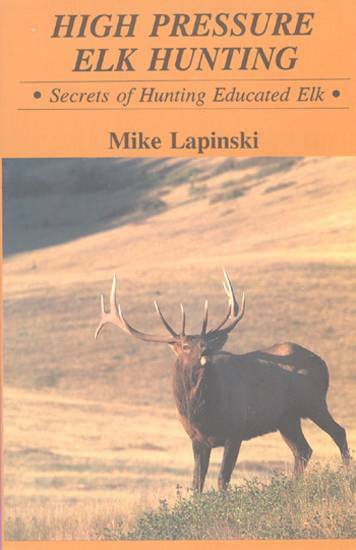 Thirty-one chapters and plenty of photos in this one, too.